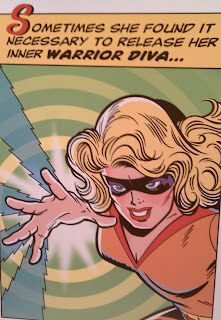 On my desk sits a card my husband gave me that reads, “Sometimes she found it necessary to release her inner WARRIOR DIVA." Mark added to the caption in his own handwriting, "I had no idea what was inside you, but I sure am glad I have the rest of my life to find out. Let's go to the moon! Let's exhaust life's potentials. Let's die living!" Life is good when your husband encourages you to own your inner diva and doesn’t exit the building! Isn't it interesting that the word "Diva" has so many negative connotations? In a world where were coined the phrase Bridezilla having witnessed spoiled demandsters, "Diva" has gotten a bad rap. However, Webster Dictionary defines diva as: a highly distinguished female singer; prima donna; goddess. 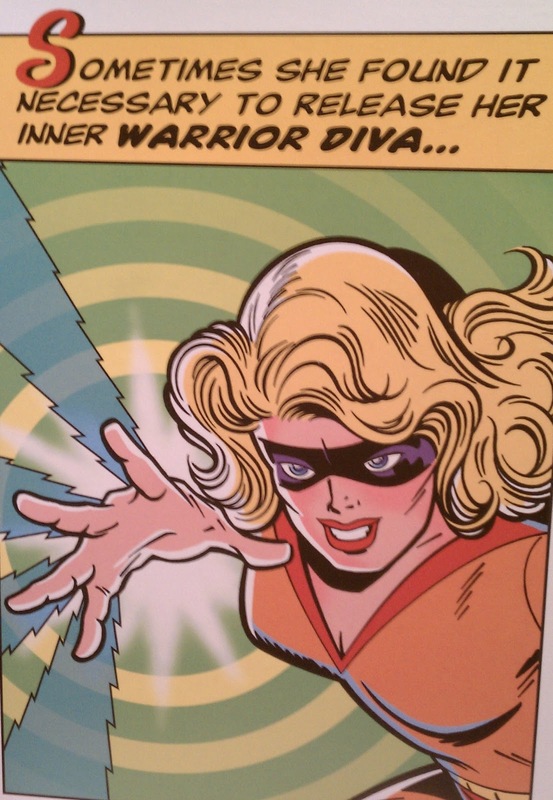 Have you been holding back from belting out your inner "Warrior Diva" for fear of eyes rolling, and being judged? Has your inner moxie been shut down, because some one doesn't get you? I invite you to take a big leap into something scary like I did this past weekend. I invested in myself by playing big and joining one of the best mastermind groups out their with others serious about bringing their greatness to the world. Bring your "Diva" out into the open; nurture her greatness; let her shoot for the moon; exhaust life's potential; and give it your biggest shot. You will never thrive by playing small. How will you tap into your inner voice, play big and release your inner "Diva"? Email me to sign up for a Strategy Session to see how you can move forward today.